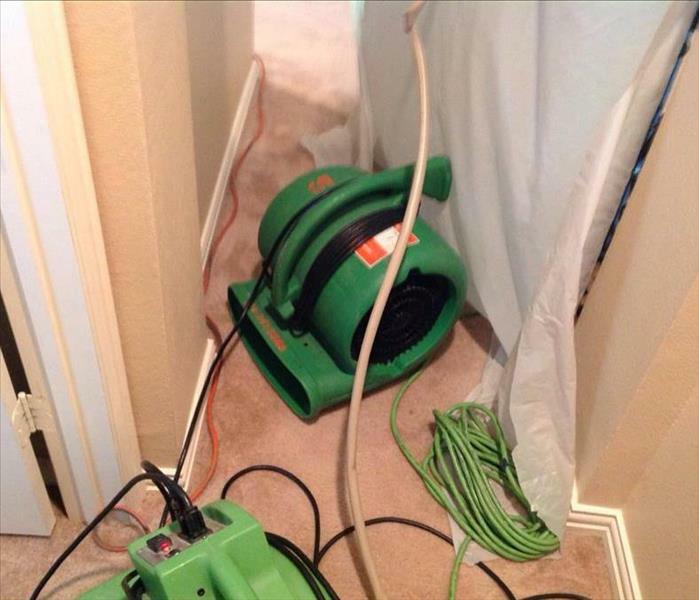 Grapevine, TX Water Damage Repair and Water Cleanup | SERVPRO of Grapevine / NE Tarrant Co. Your home will also need to be cleaned and sanitized, depending on the severity of the water loss, and contamination levels. We clean the structure of your home, as well as your furniture, upholstery, clothing, and any other belongings that can be restored. We also provide odor removal, which can be necessary as some materials do have a distinct odor when wet. During this process, we will be leaving our equipment for a few days to continue drying your home to get it back to its normal temperature and moisture levels – allowing you to get back to your life as quickly as possible. 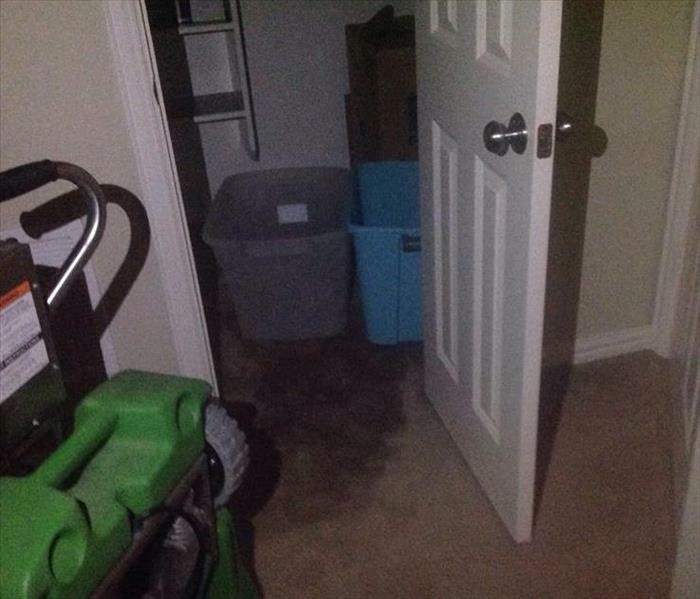 SERVPRO of Grapevine / NE Tarrant Co. specializes in restoring contents damaged by fire, water, or mold. Our expertise and “restore” versus “replace” mentality can help you save money while preserving precious keepsakes that can’t be replaced. Learn more about Contents Restoration.